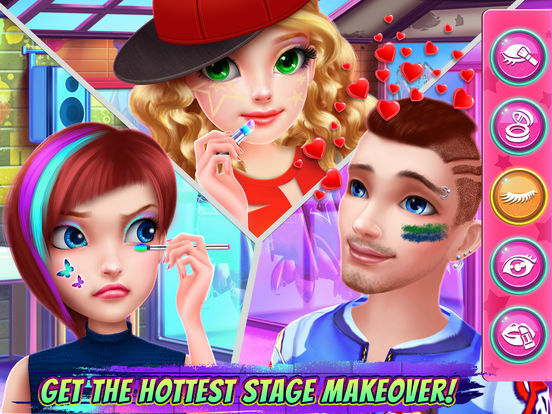 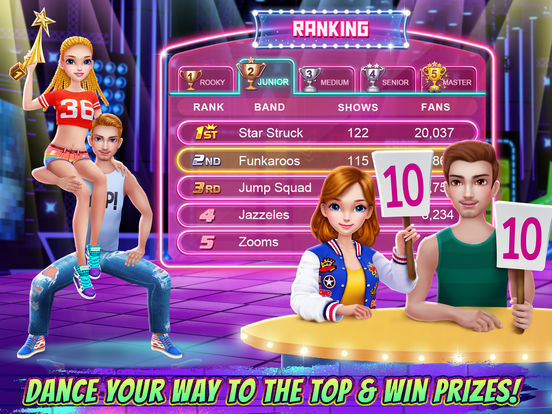 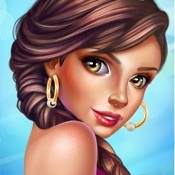 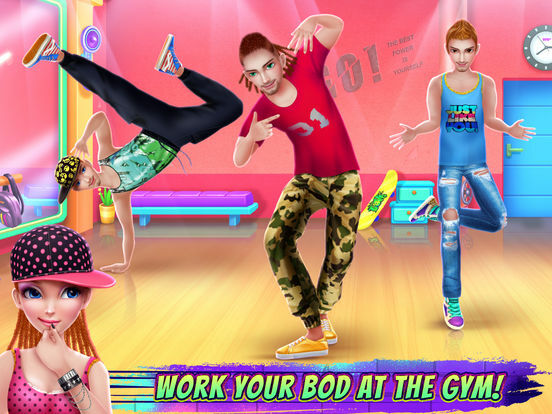 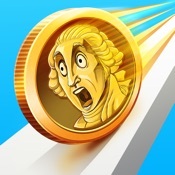 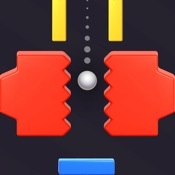 Improve your moves, gain fans and show ‘em you’re the hottest hip hop dancer! 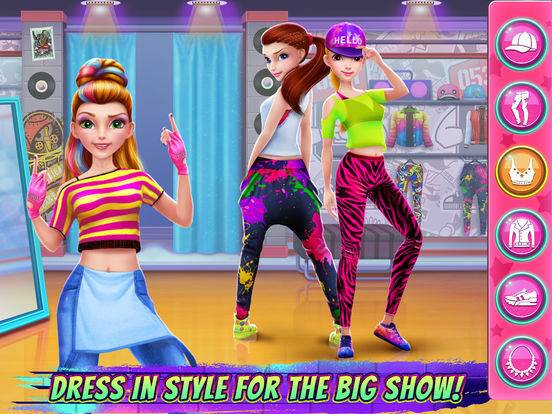 Dress in street style, choreograph your own dance & climb the ranks at the big show! 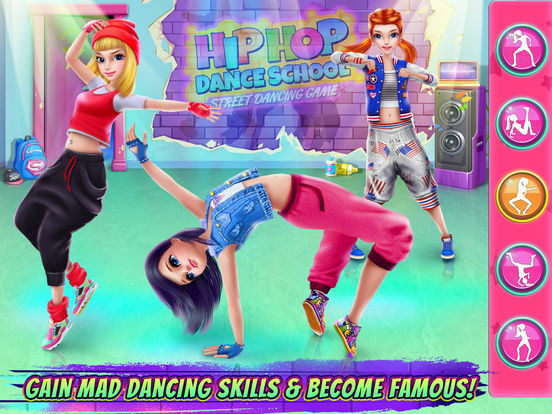 > Get your dancing shoes on – it’s time to dance your heart out at the famous Hip Hop Show!